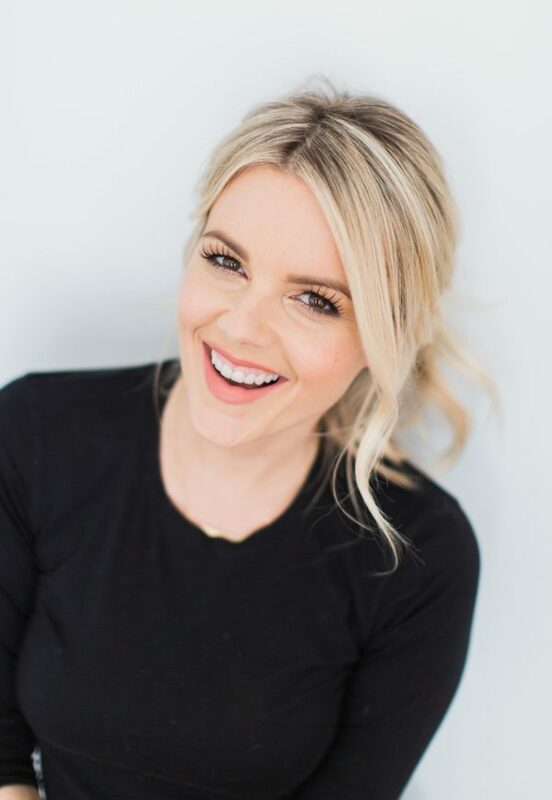 Ali Fedotowsky is best known to audiences as the Season Six Bachelorette and from Season 14 of “The Bachelor”. Following her appearances on “The Bachelor” and “The Bachelorette,” Fedotowsky went to work straightaway as an on-air news correspondent for Fox 5 in San Diego. She then served as the host of NBC’s “1st Look,” the lifestyle show that delivers viewers the best places around the country to eat, play and indulge. She was a correspondent at E! News for two years, after previously serving as a guest co-host on the show. Ali is currently a family member on Hallmark Channel’s Home & Family and regularly fills in as a guest co-host on the show. She also runs the fashion and mommy blog – www.AliLuvs.com. Ali Luvs highlights her passion for budget friendly fashion and serves as an outlet for her and other moms to share their experiences. She resides in Los Angeles with her husband Kevin, her daughter Molly and her dog Owen. She is expecting baby #2 in May 2018.